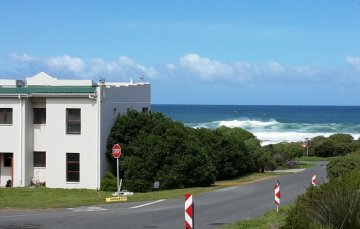 Strandloper Self-catering apartments with great views of the waves, ocean and mountains. 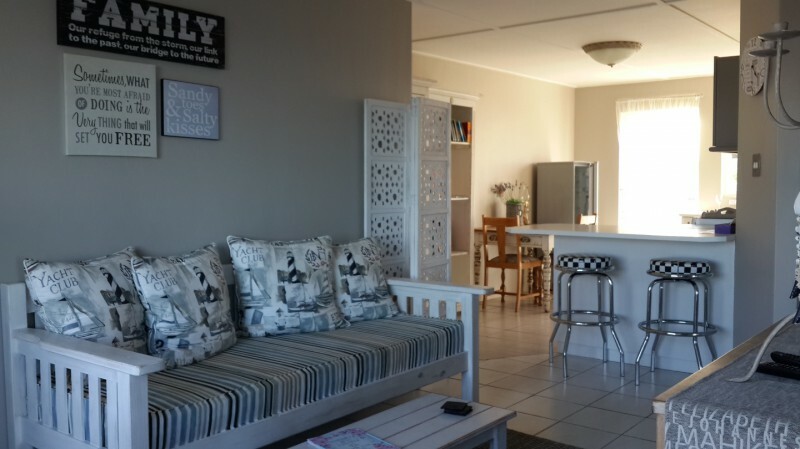 Fully equipped kitchen, lounge area, full DStv and enclosed patio. 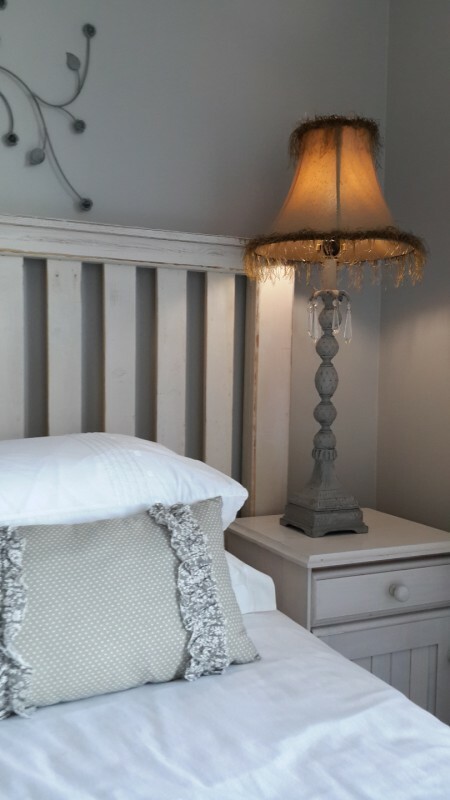 The 1 bedroom includes a queen bed, the other with 2 x single beds. The 1 bathroom has a bath only. 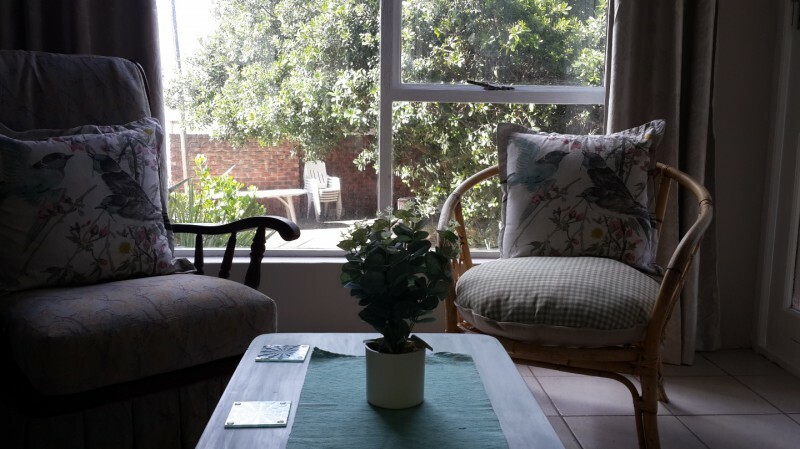 Off-street parking and braai area are available. Free Wi-Fi. 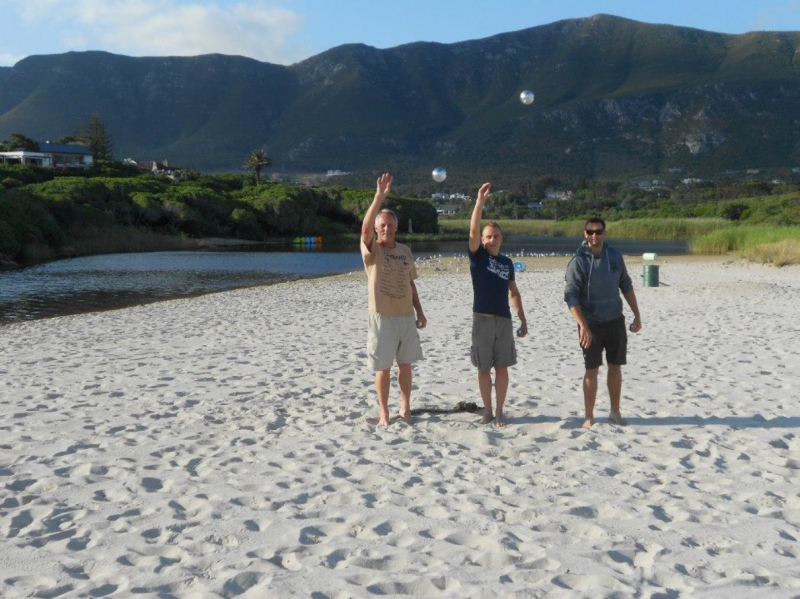 Strandloper Self-catering Apartments are situated "almost" on the rocks of the picturesque little village of Onrus in the Overberg. 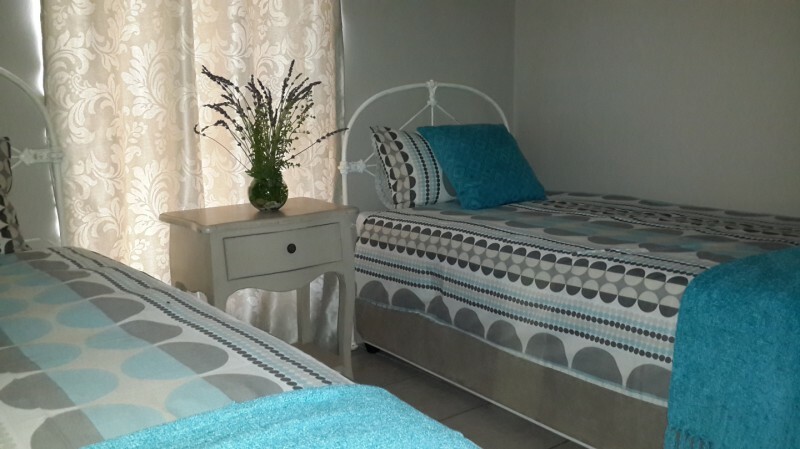 We offer two units in this tranquil sea side village, 110 km from Cape Town. 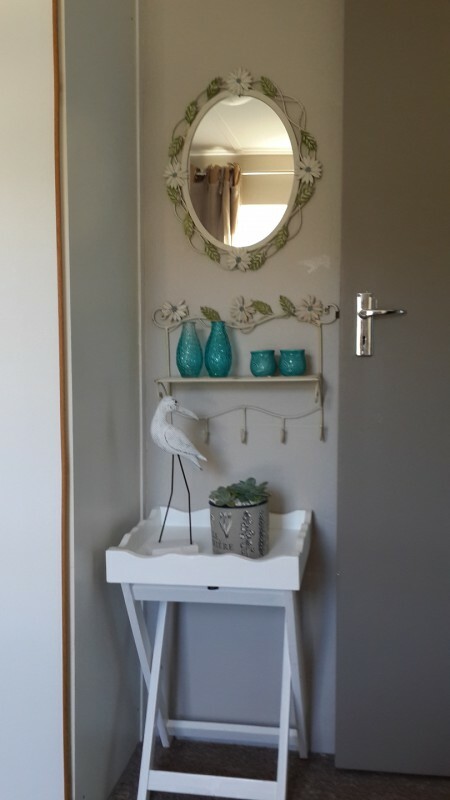 The Apartments can accommodate four people. 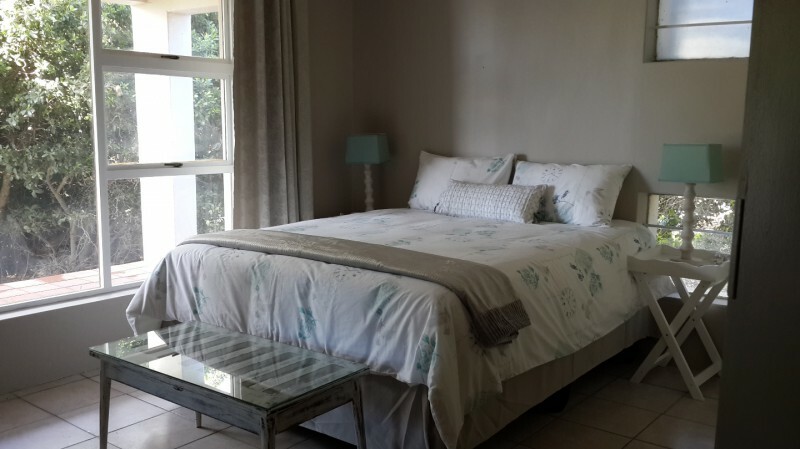 We offer self-catering units with a fully equipped kitchen and a lounge area. 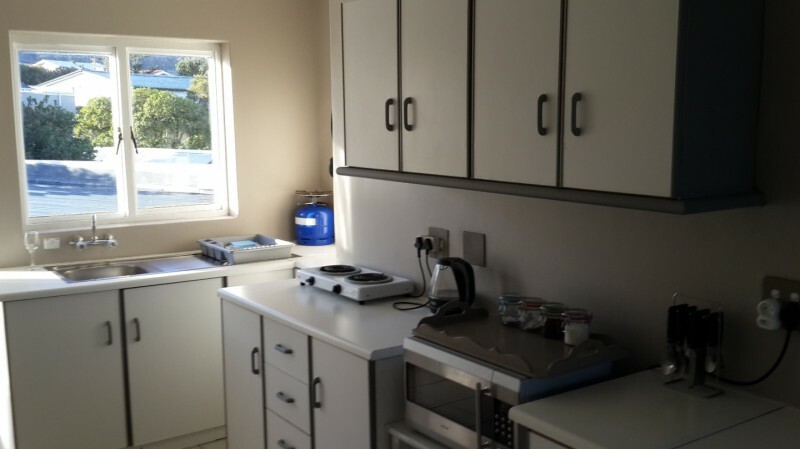 Other facilities include DStv, Free Wi-Fi, braai (BBQ) area and off street parking. Each unit has its own characteristics and uniqueness. 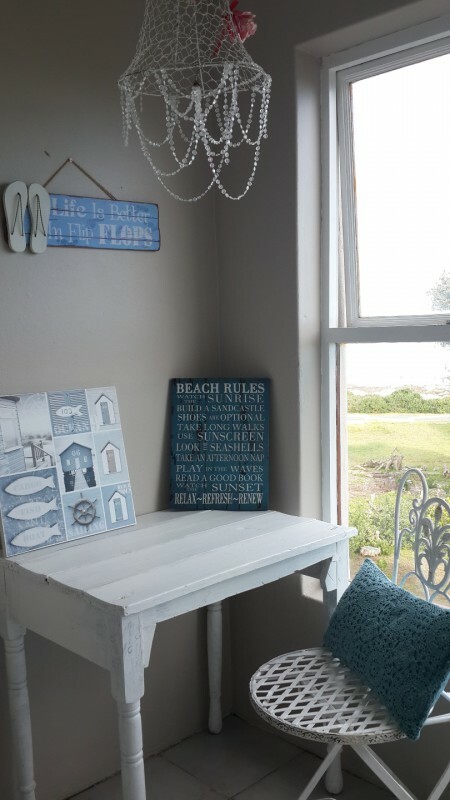 We are located near the sea and coastal path with direct access to both. 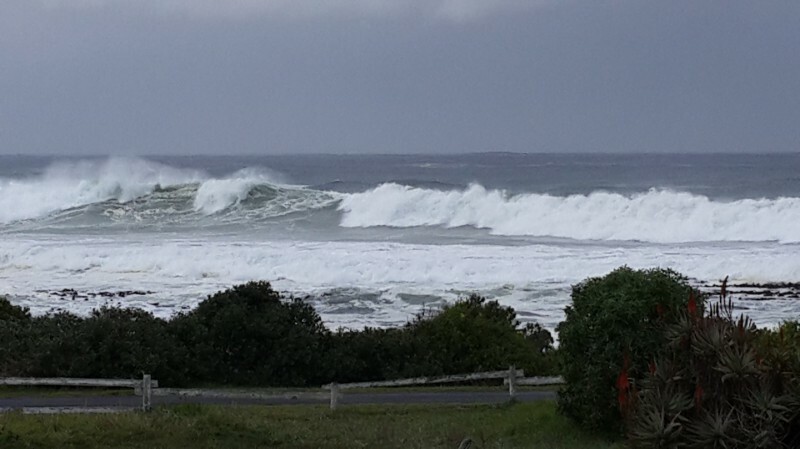 The well known Jan Rabie tidal pool is a couple of meters further. All the units have sea and mountain views. 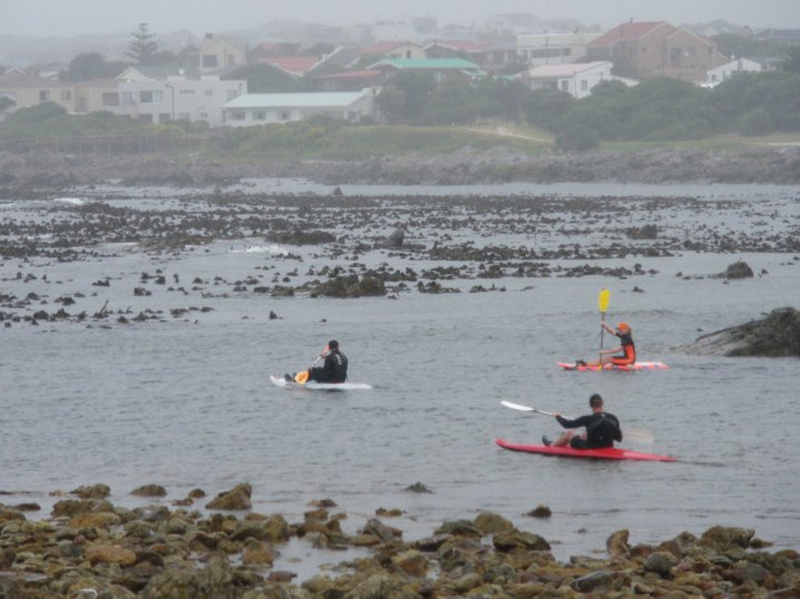 You can watch families walk, kids play, fisherman angling from the rocks and kayaks pass by while sipping on the world renowned wine from the area. 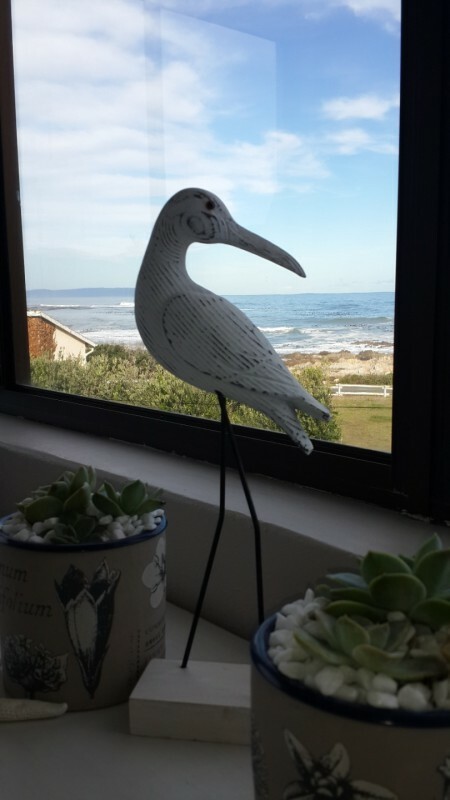 Watch the whales and dolphins, hike, cycle, kayak, or just stroll on the coastal path and enjoy the beautiful sunset while having a cocktail or two or experience true Overberg hospitality in one of the any fine restaurants in the area.